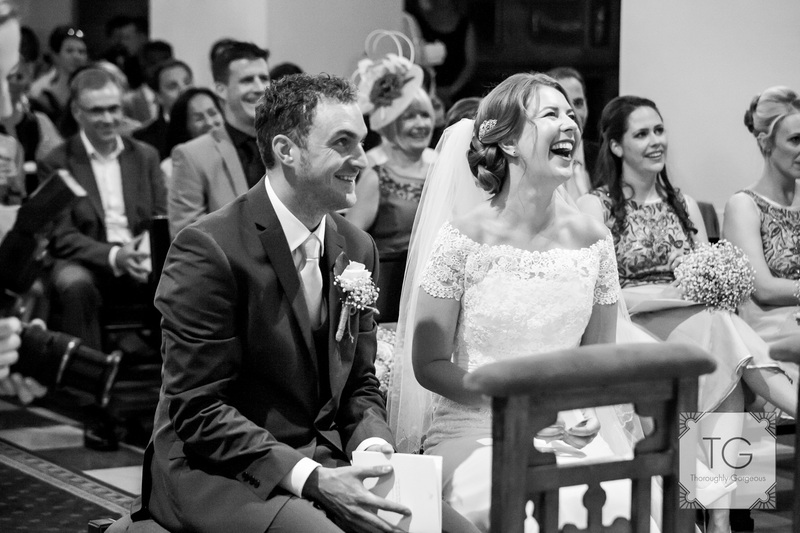 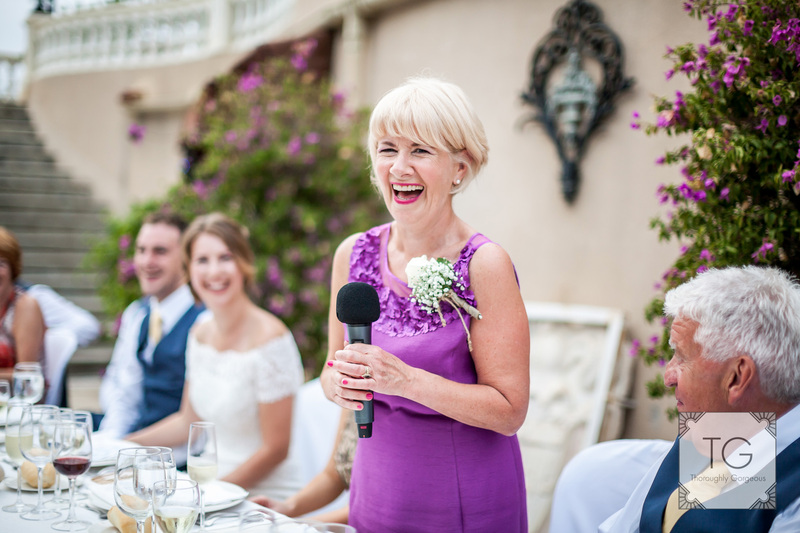 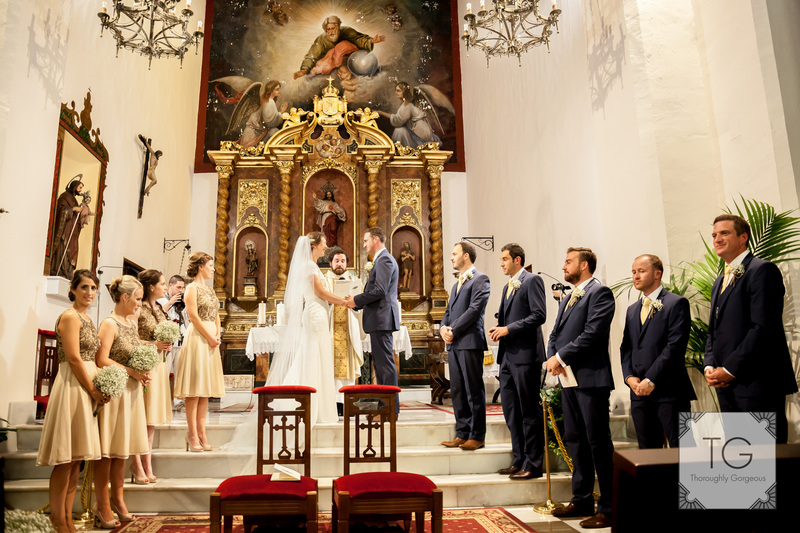 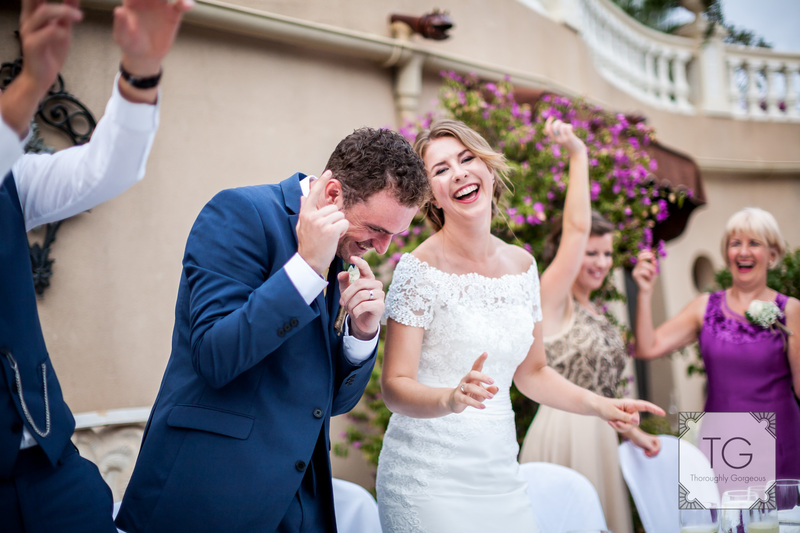 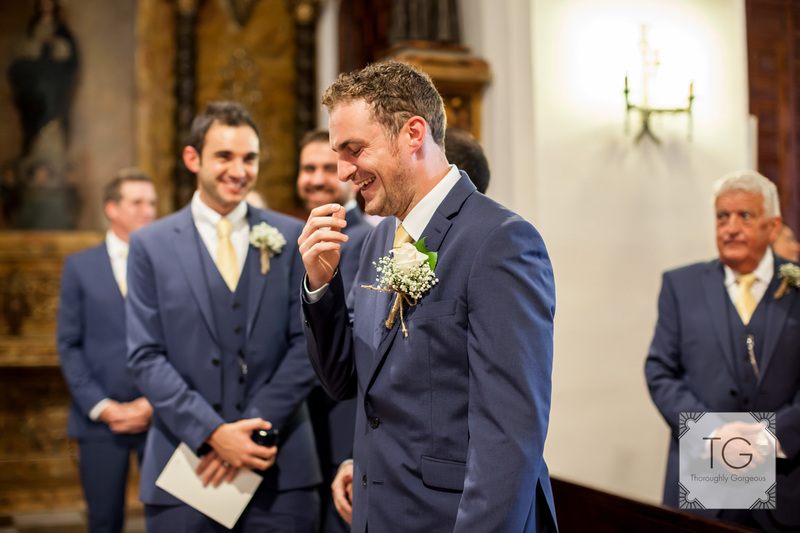 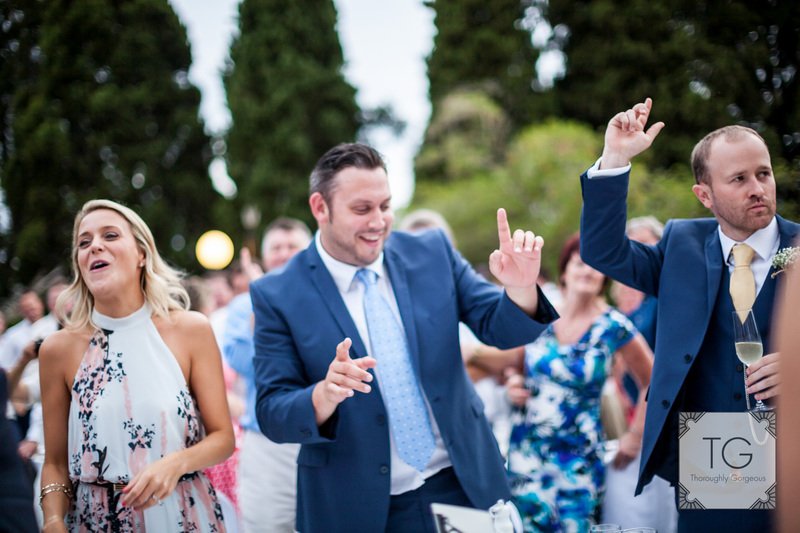 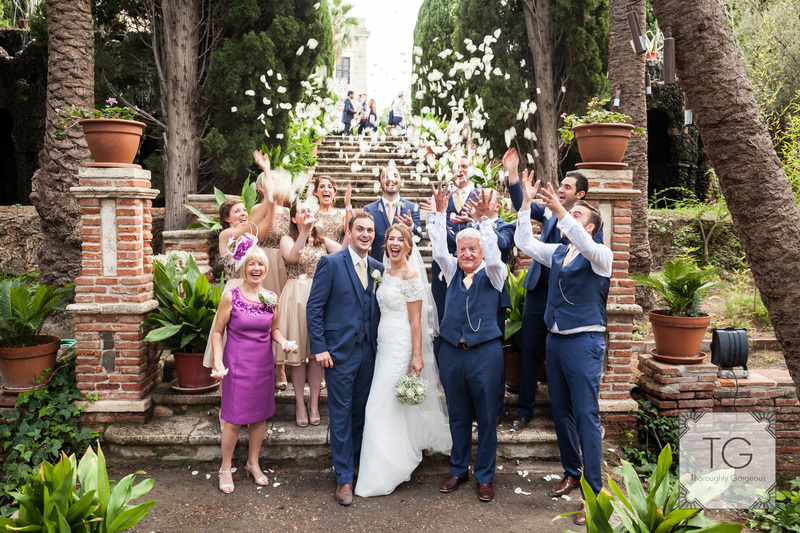 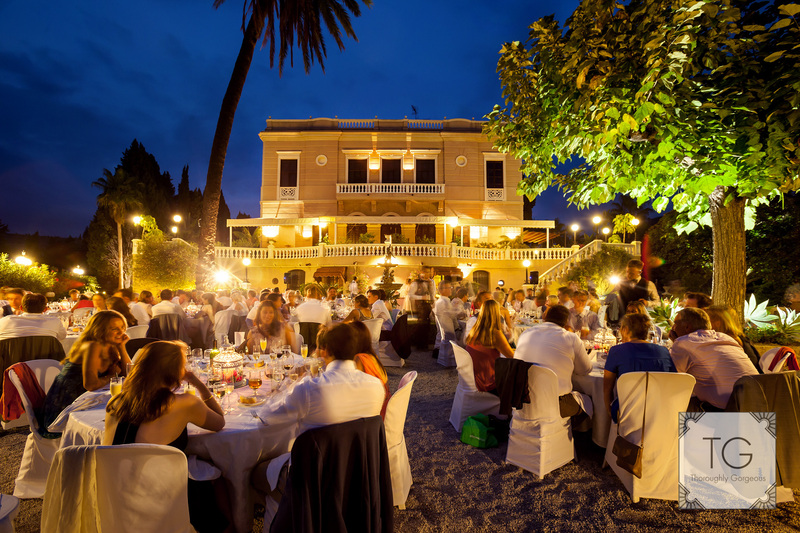 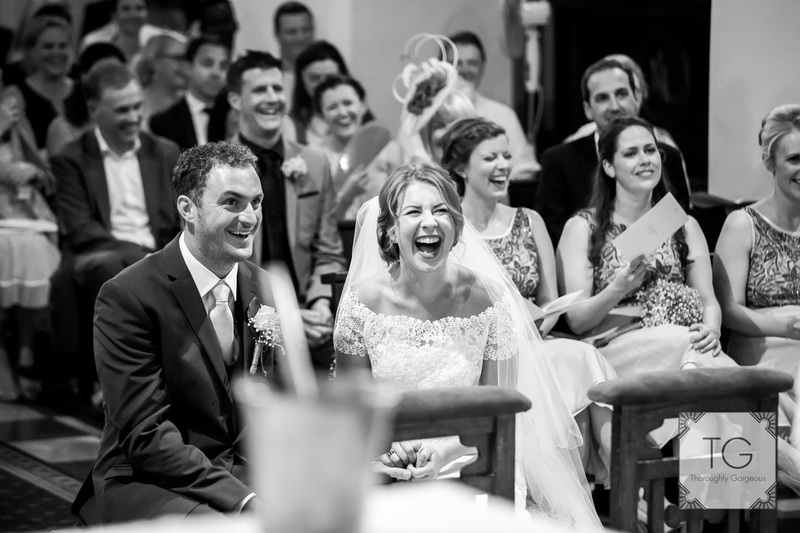 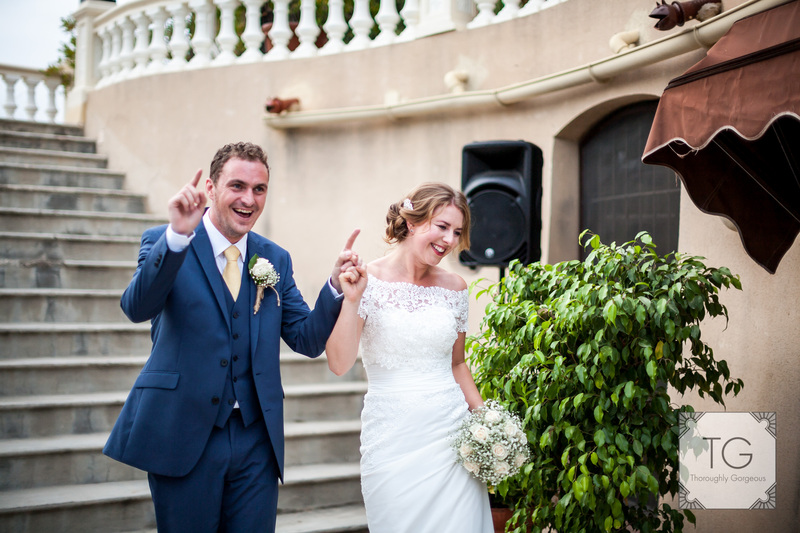 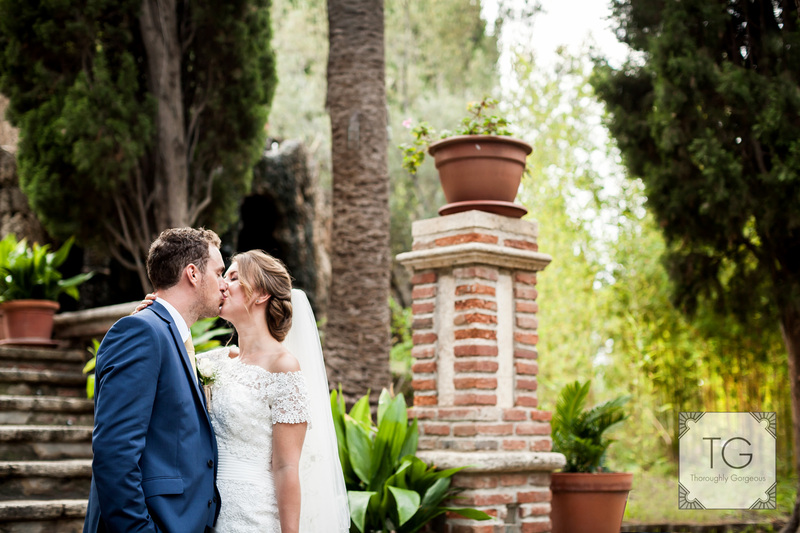 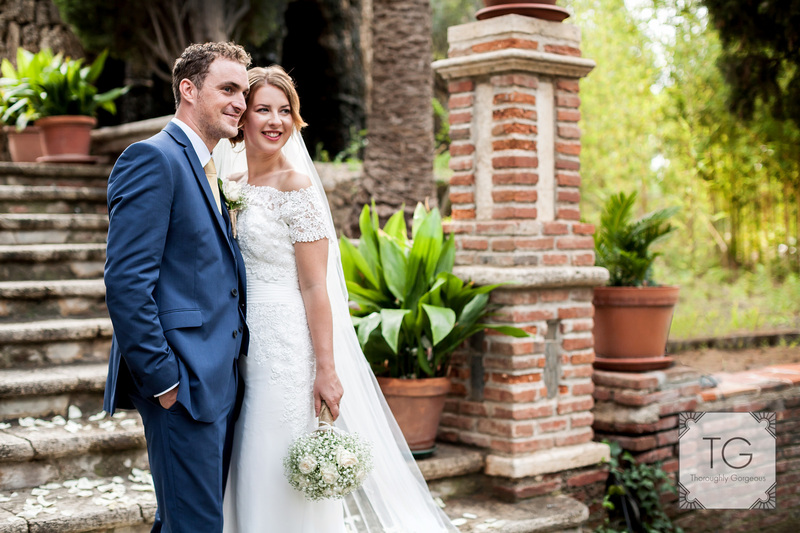 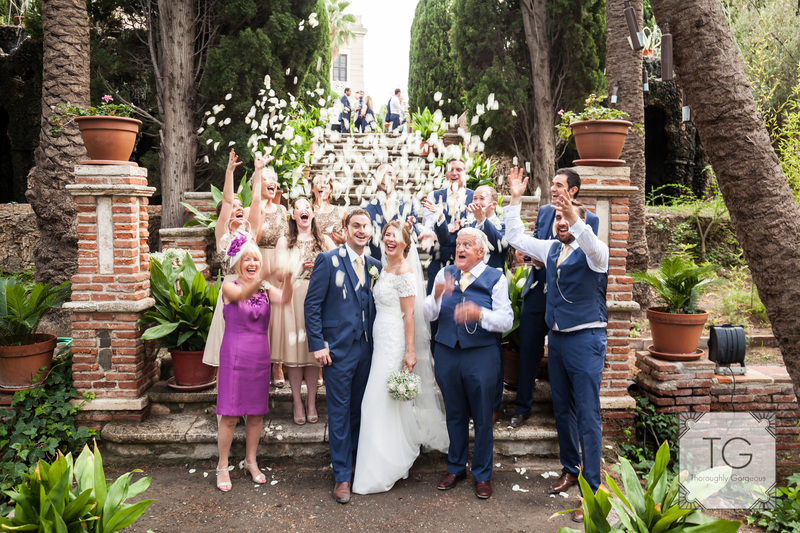 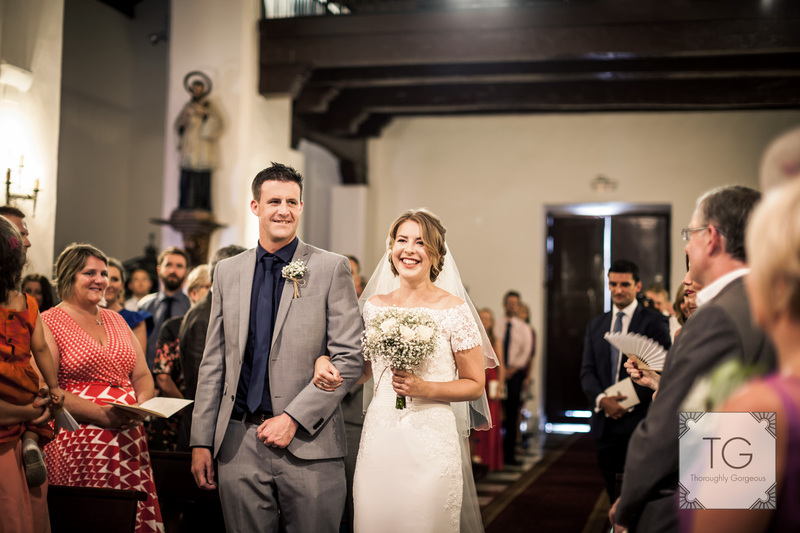 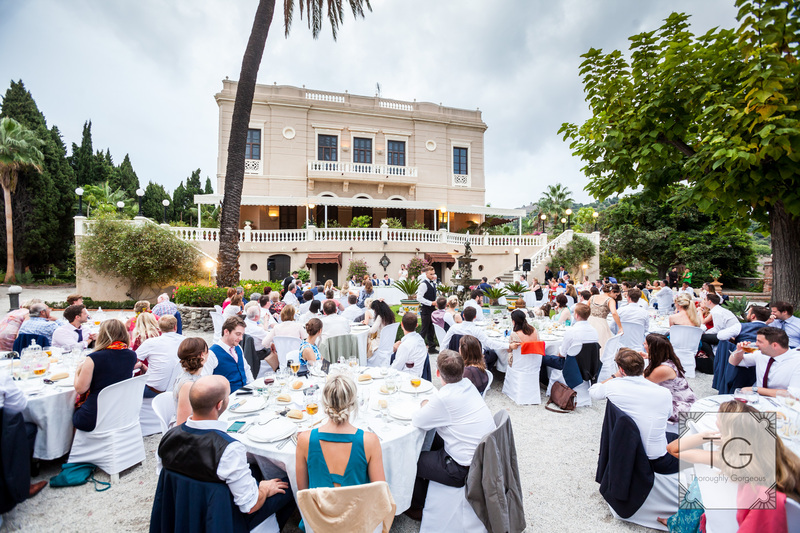 A couple of seasons ago I had the enormous pleasure of working with Paula, from Perfect Spanish Weddings on the super fun wedding of Jenny and Mark in Salobreña Church and Casa de Los Bates. 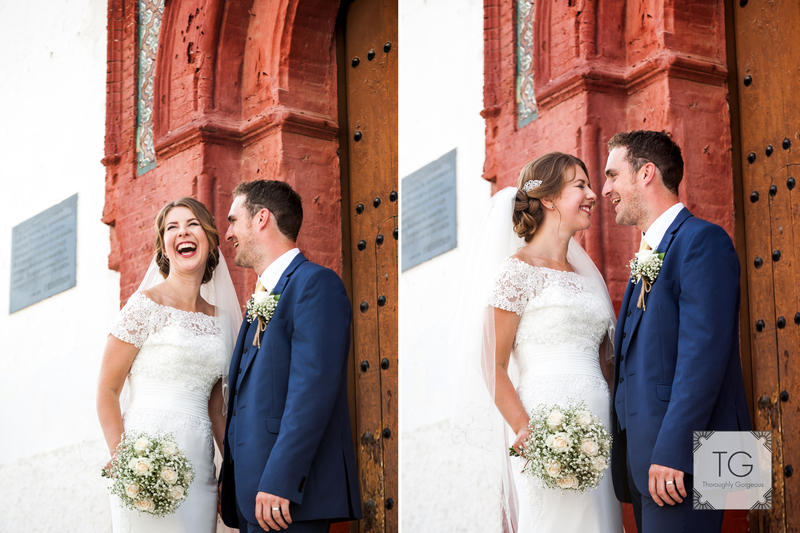 The fun started trying to get the bus full of guests up the very steep hill to the church. 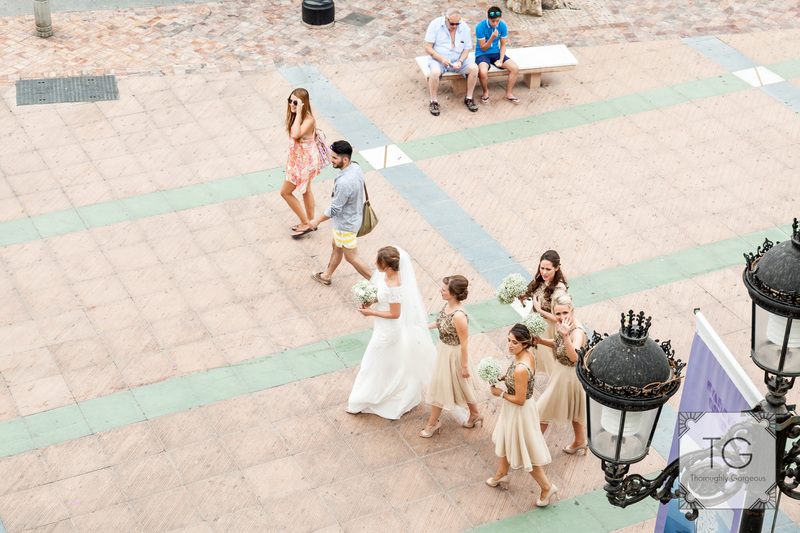 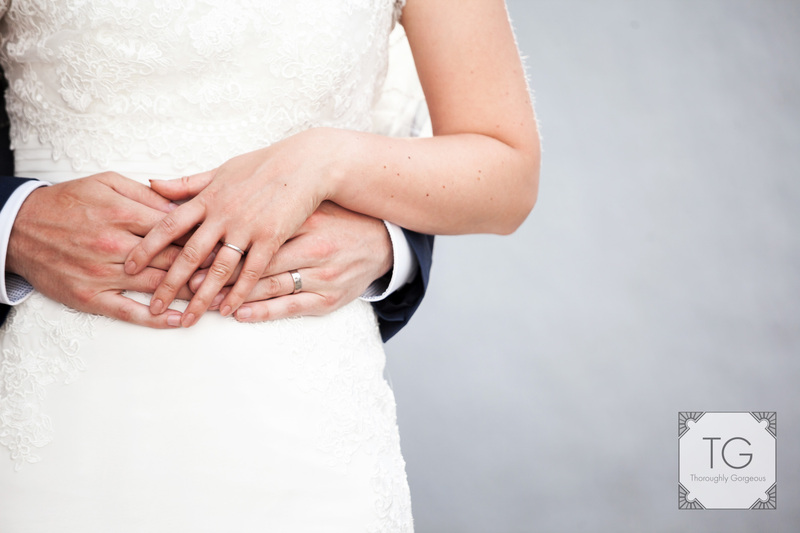 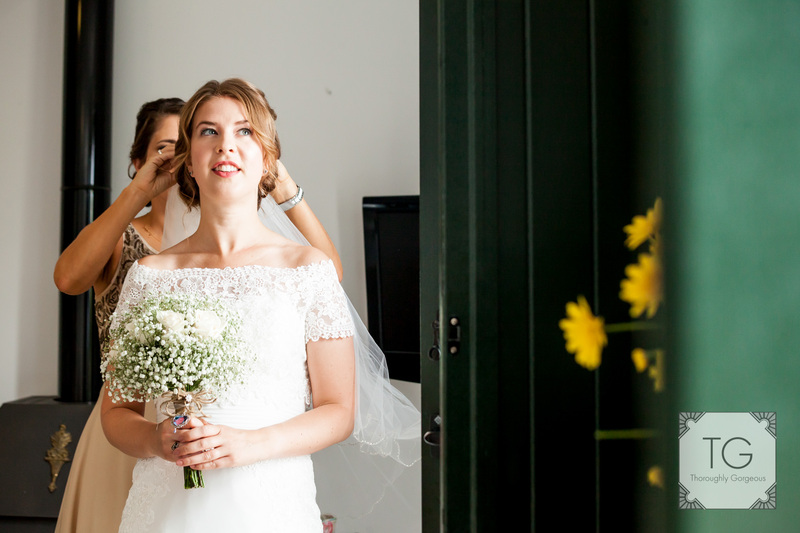 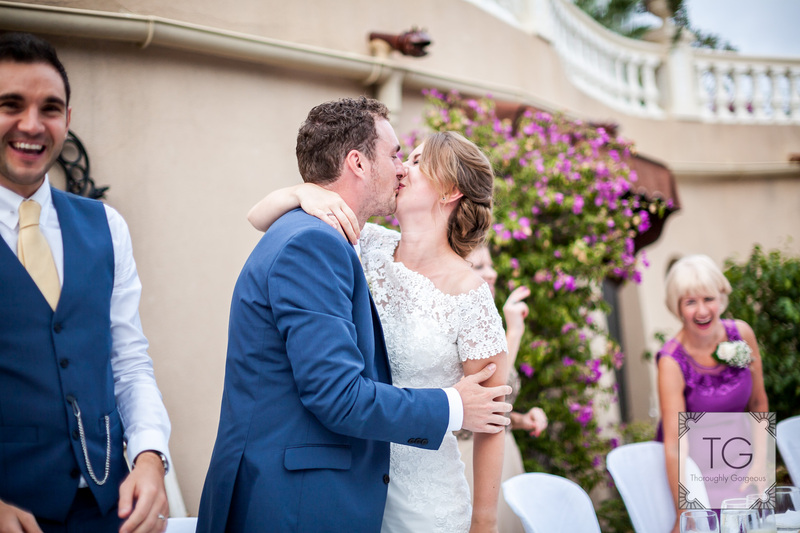 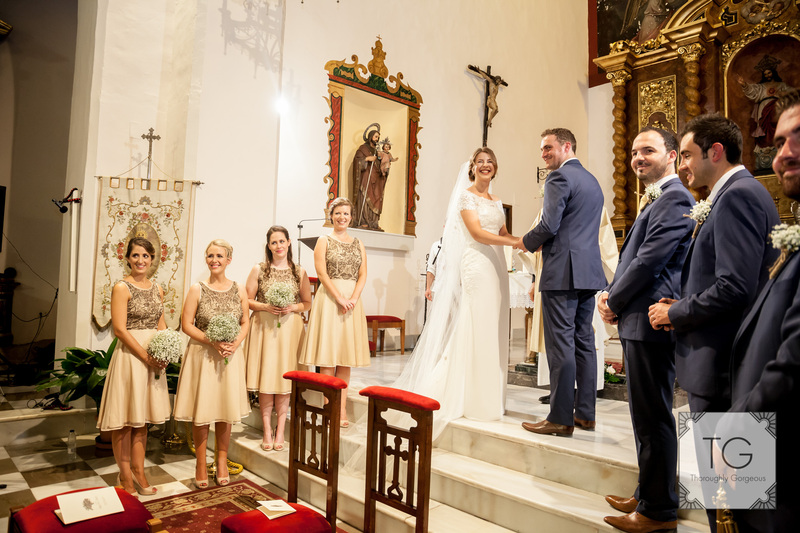 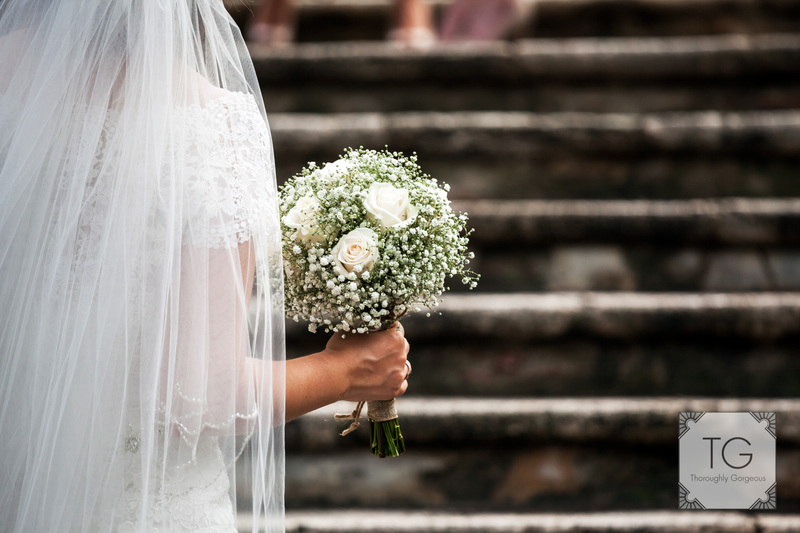 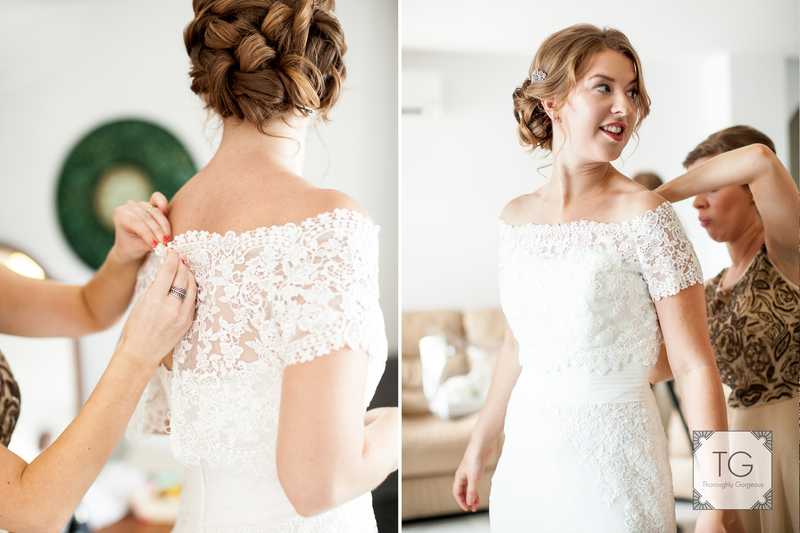 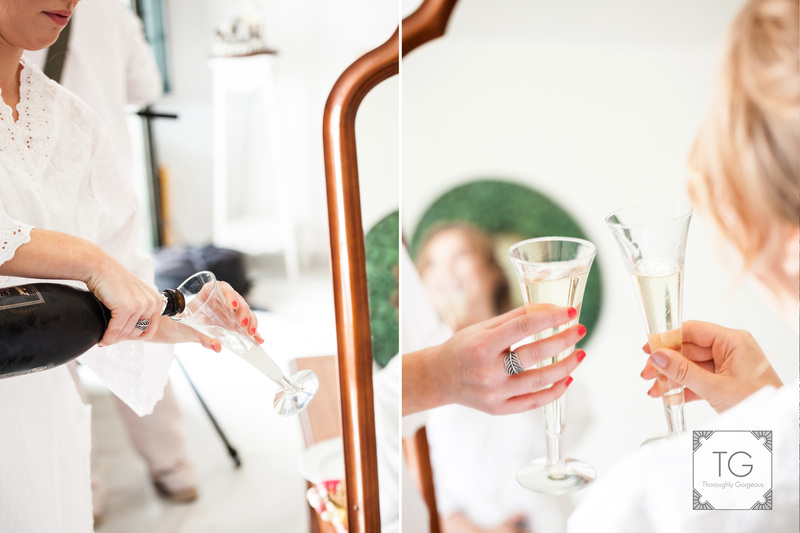 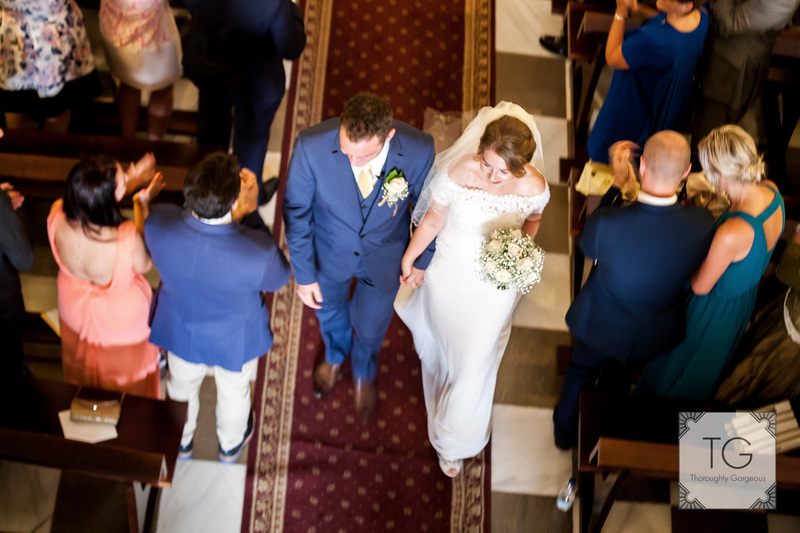 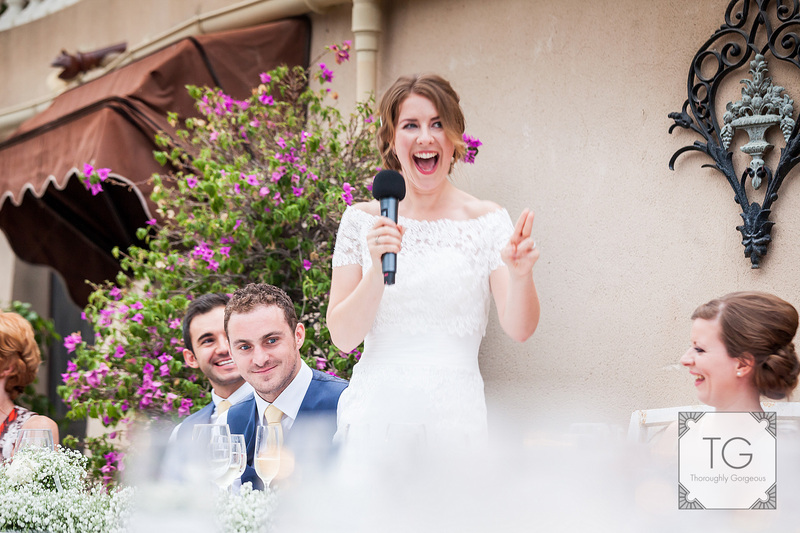 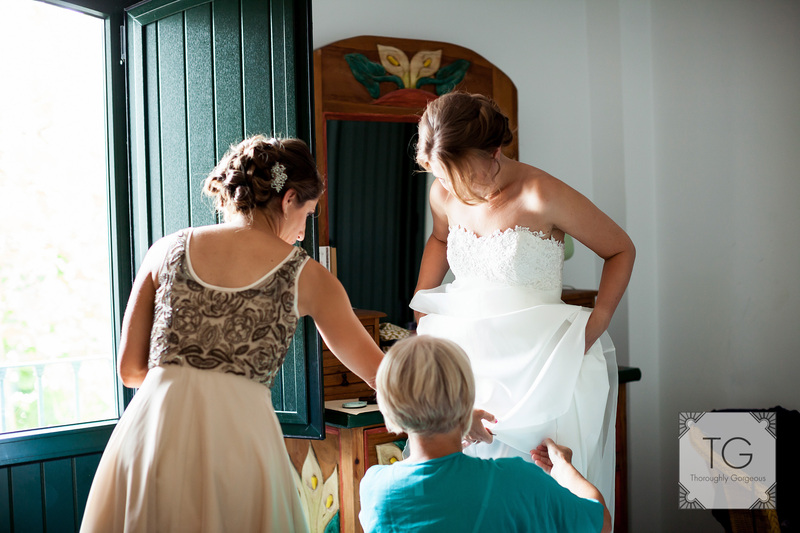 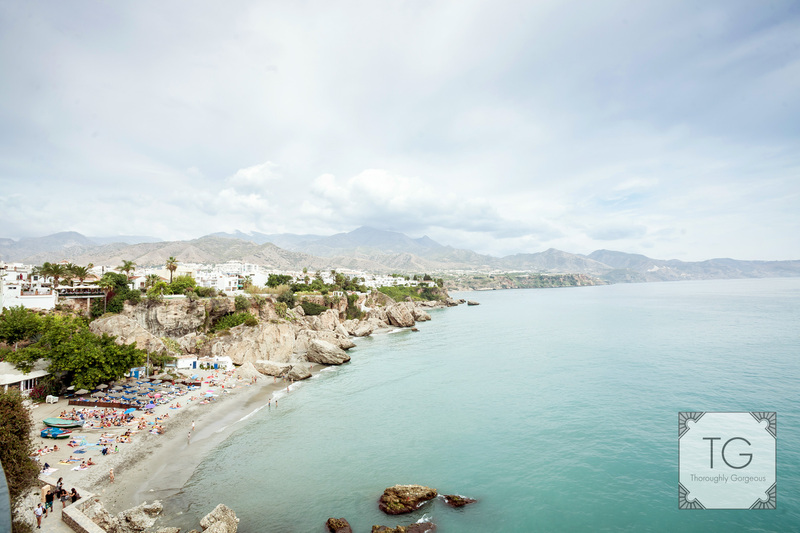 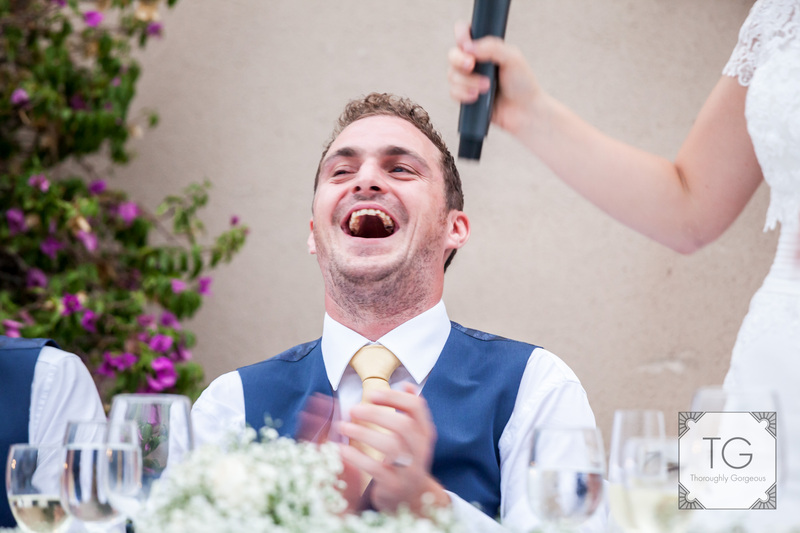 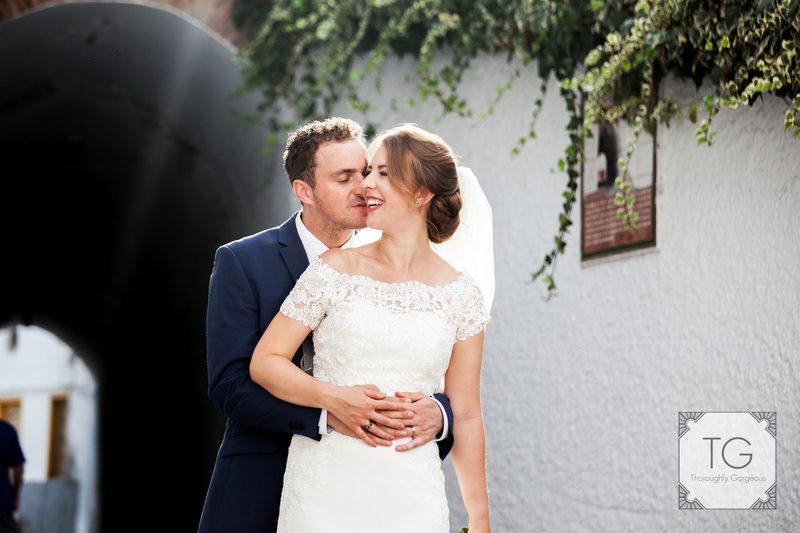 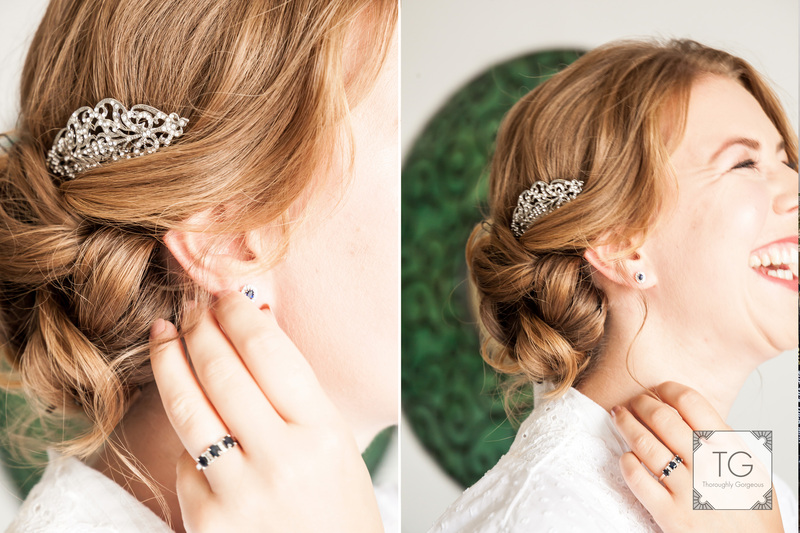 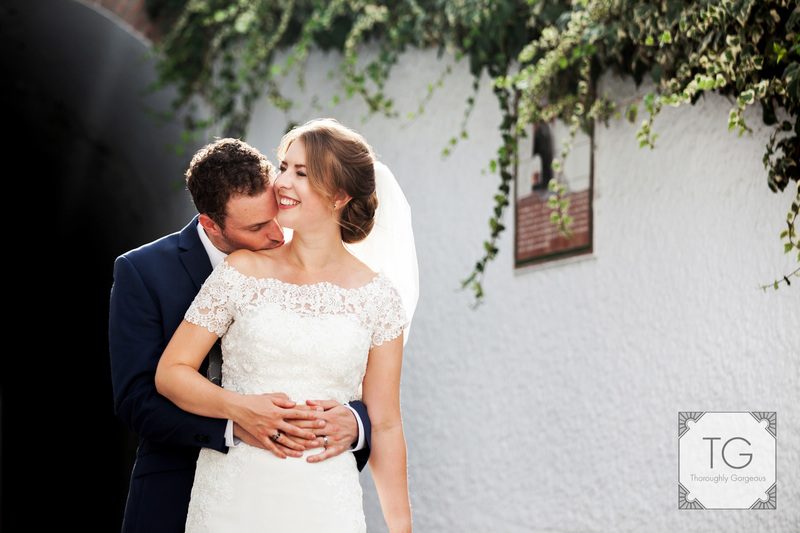 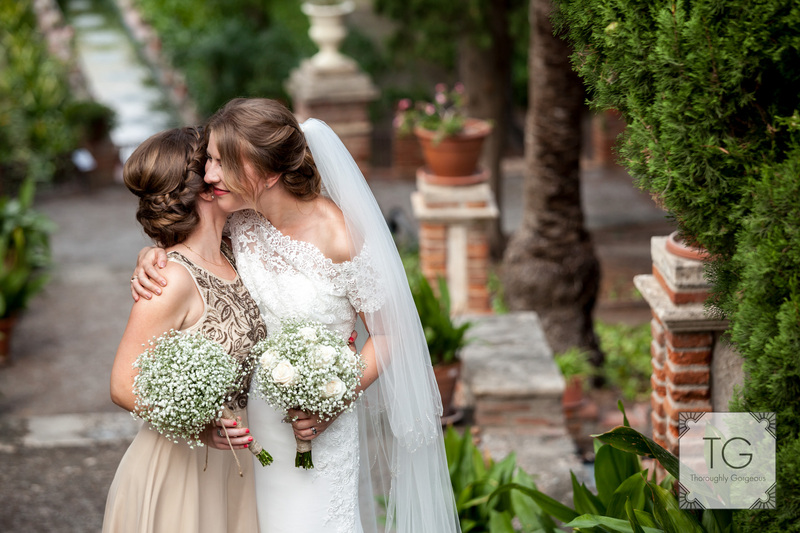 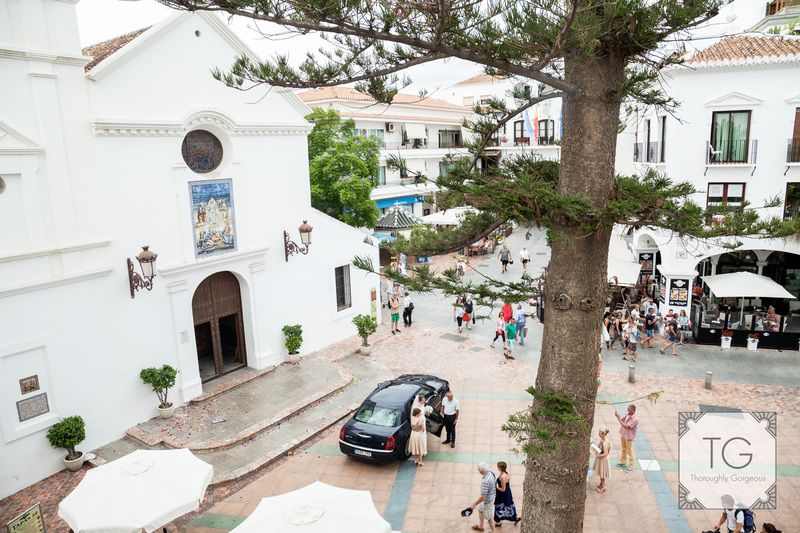 If you have even been to southern Spain you will know about driving through narrow town streets, if there was ever a reason to be thankful about hiring experienced and efficient wedding organisers this was it! 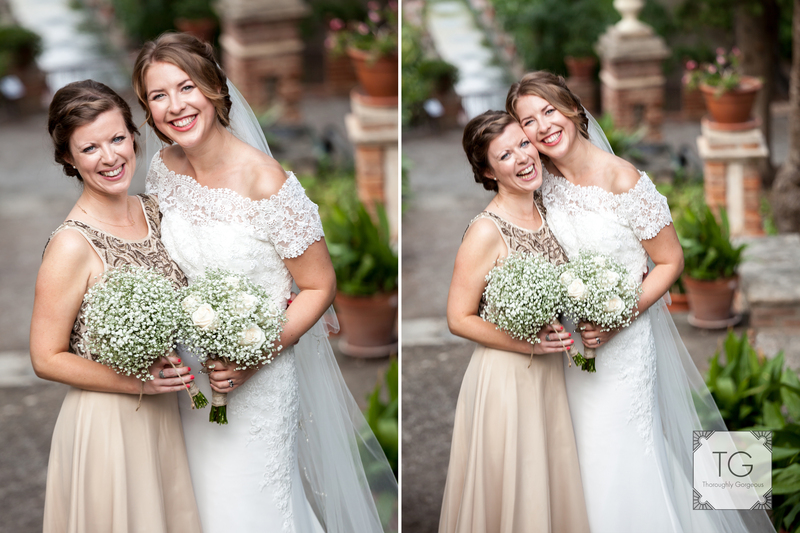 First thing Jenny said about her photos was they hadn’t realised they’d smiled and laughed so much all day. 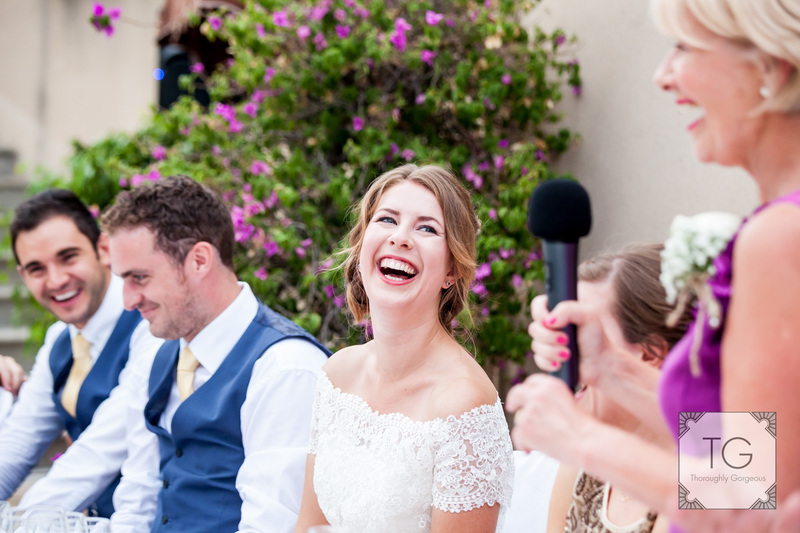 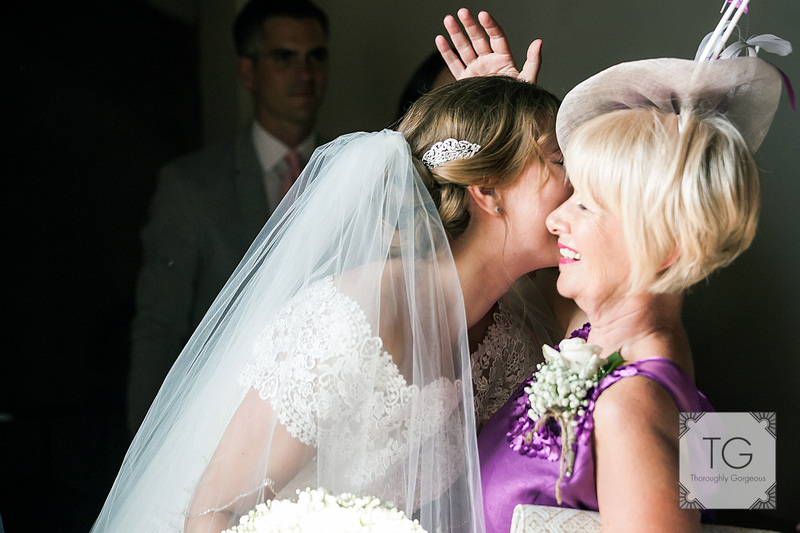 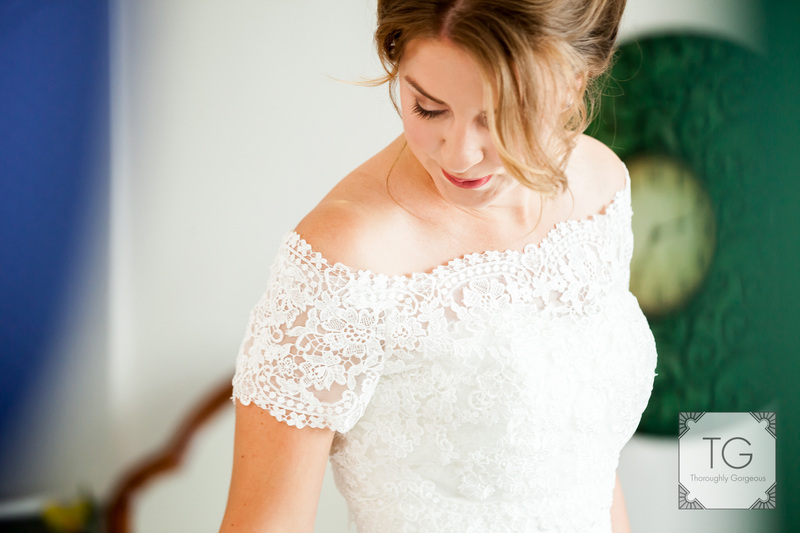 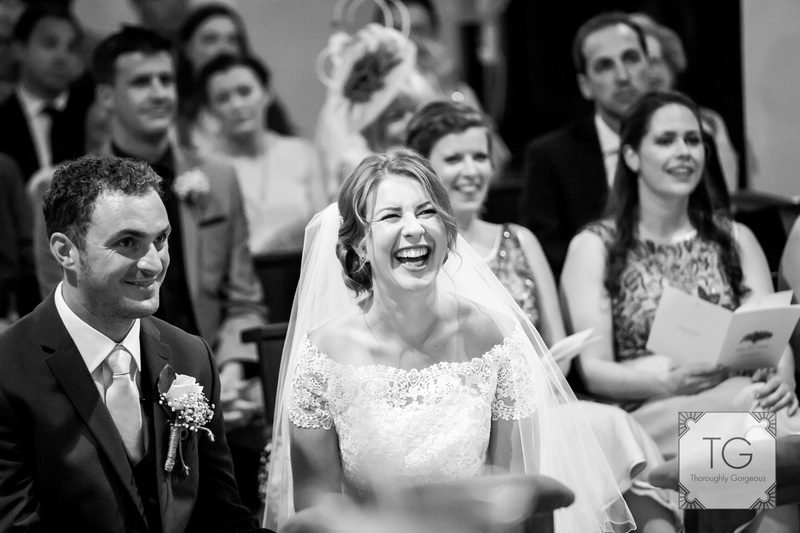 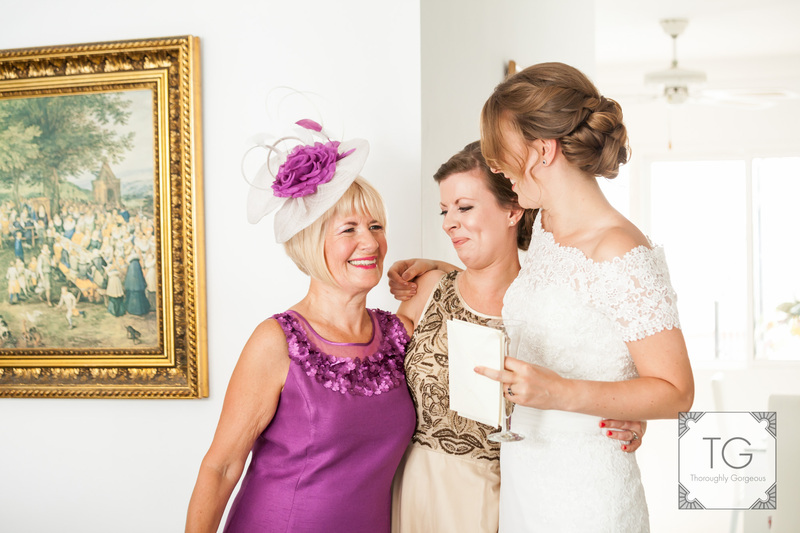 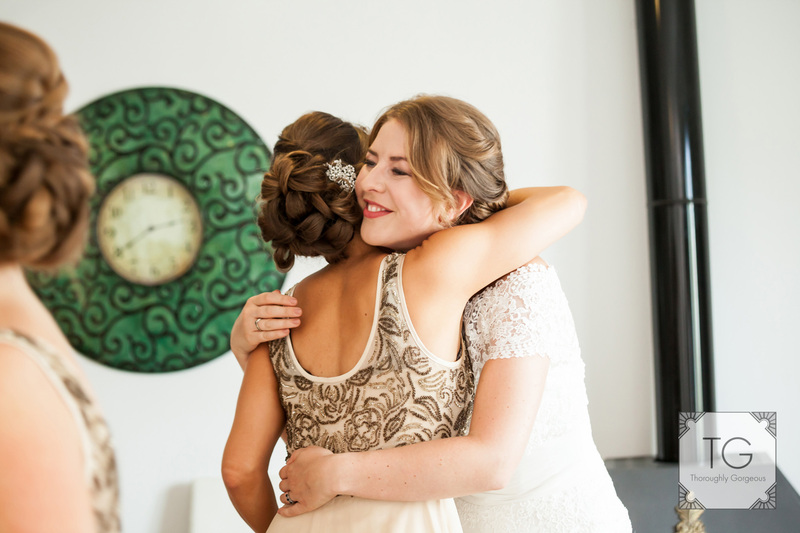 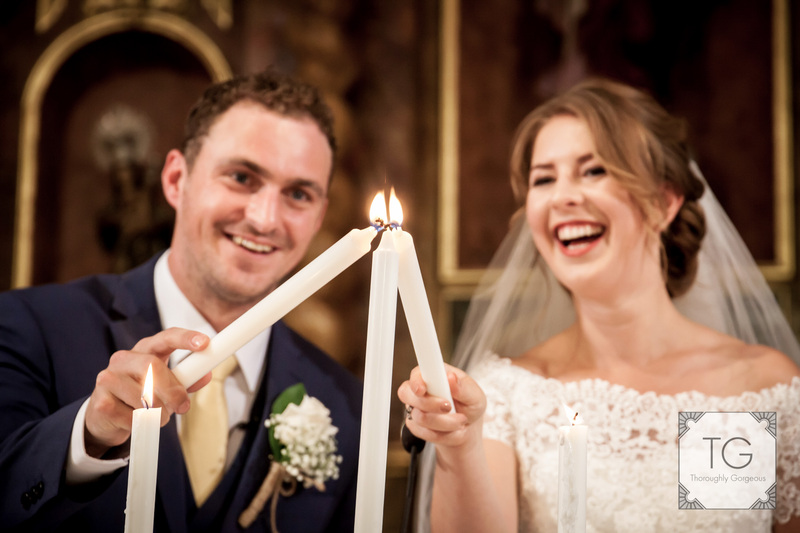 This is what I love about capturing natural photos, the true essence of the day will always be there, recorded for you to see will be your dress, venue, décor but also the emotion, excitement and happiness of the day. 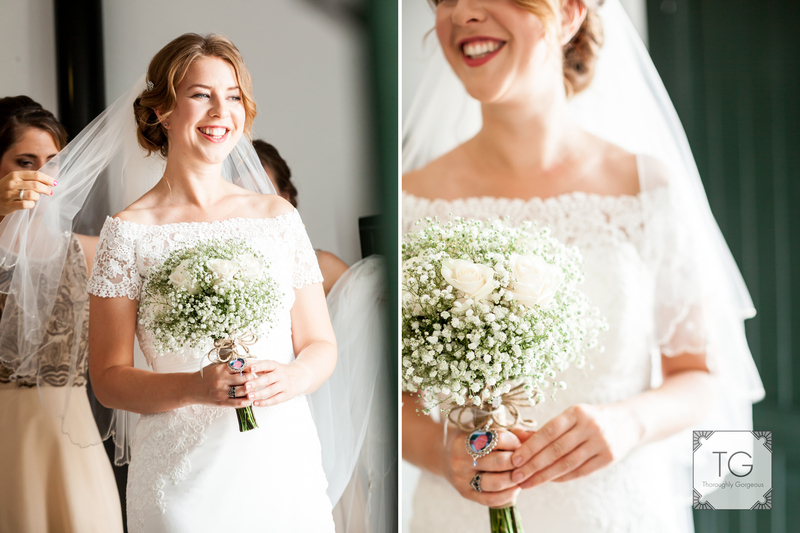 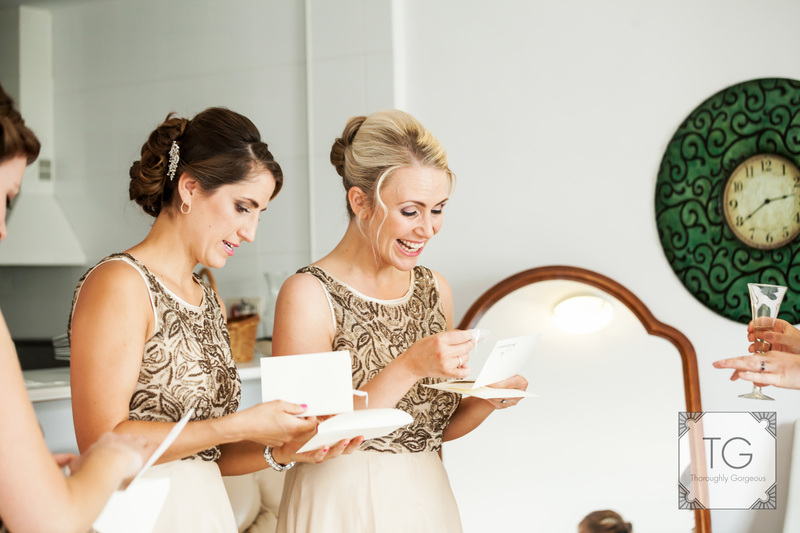 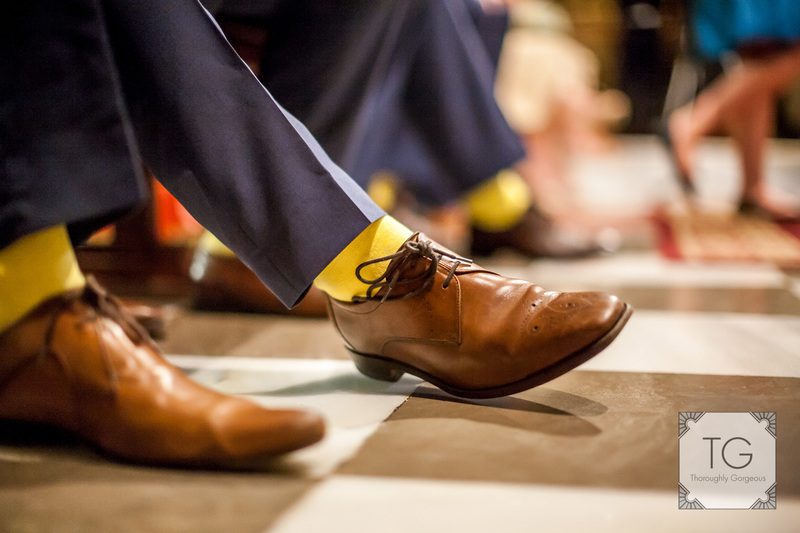 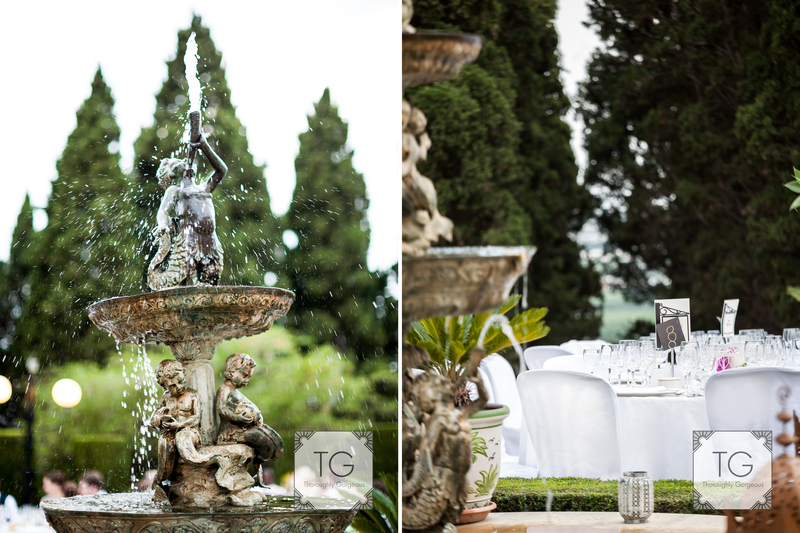 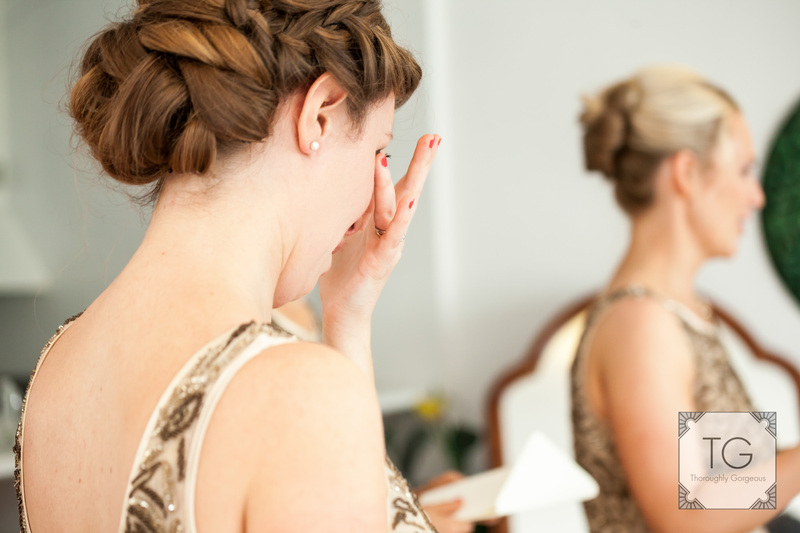 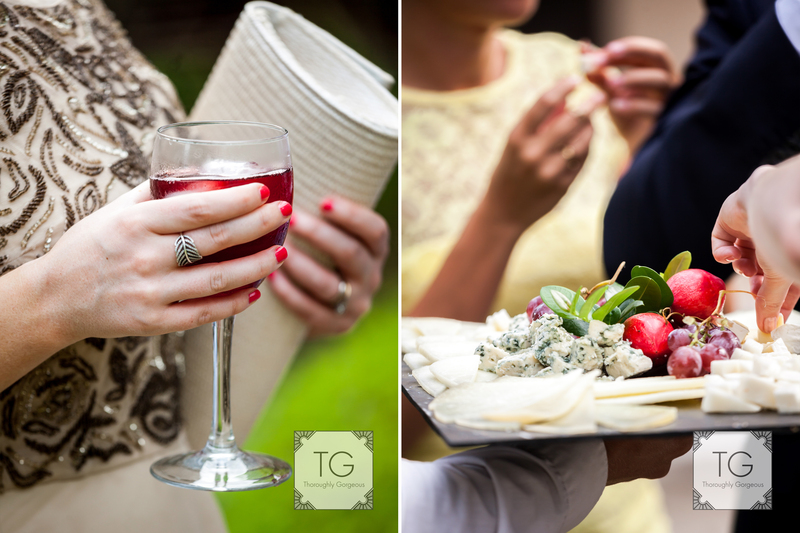 On the day we were spoilt for choice as we had both the town and the venue to have some photos done. 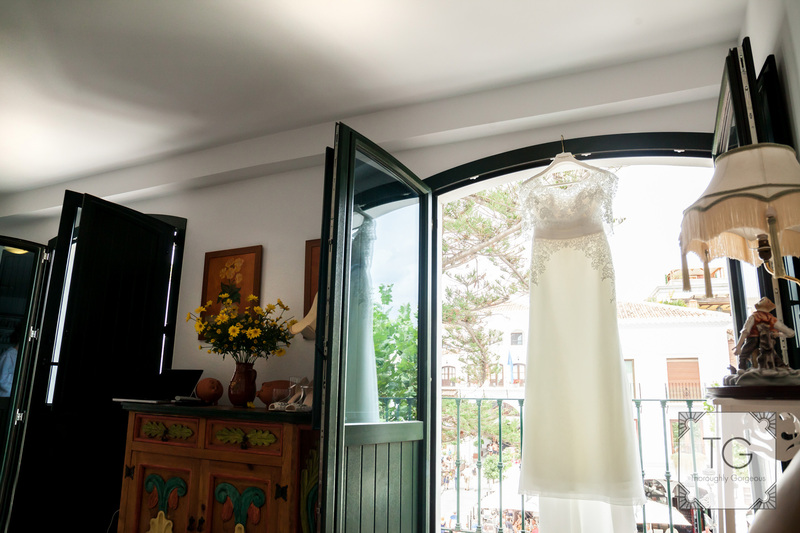 Salobreña is a charming white town with lovely roads and a rather photogenic tunnel and Casa de Los Bates, well, what can I say… its a fantastic house full of stunning corners , fountains and fantastic gardens.